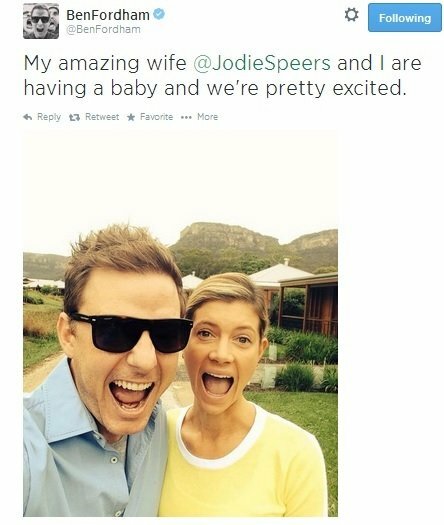 Ben Fordham and Jodie Speers welcome baby. 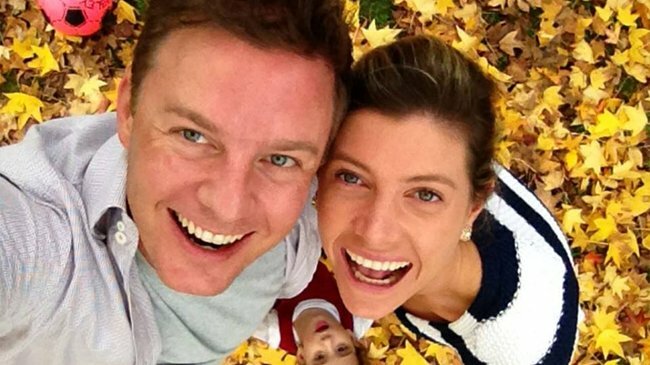 Ben Fordham and Jodie Speers welcome their first child. 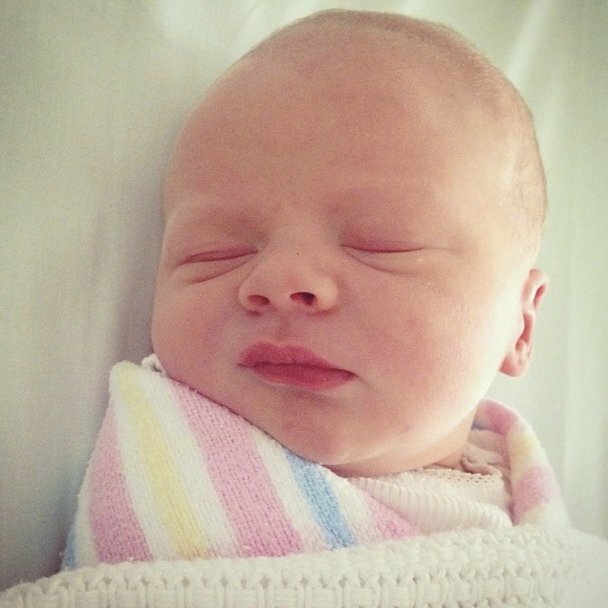 Proud new parents Ben Fordham and Jodie Speers have taken to social media to celebrate the bundle of cuteness that is their gorgeous new son. Radio host and former Today sports presenter Ben Fordham and his wife, Seven News reporter Jodie Speers have welcomed their first child. The proud parents took to instagram to announce the arrival of their new baby boy. “So proud to introduce you to Freddy Fordham. He arrived last night tipping the scales at 3.5 kilos. His mum @jodiespeers is an absolute champion,” he wrote. 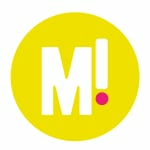 The couple announced in August that they were expecting their first child. Fordham left the Today show in November to focus on being a dad. “Jodie has been incredibly understanding with my work arrangement but I need to be a bit realistic about what I can do and how long I can do it” he told The Australian. Well – at least he’ll be used to the 4am wake up calls.